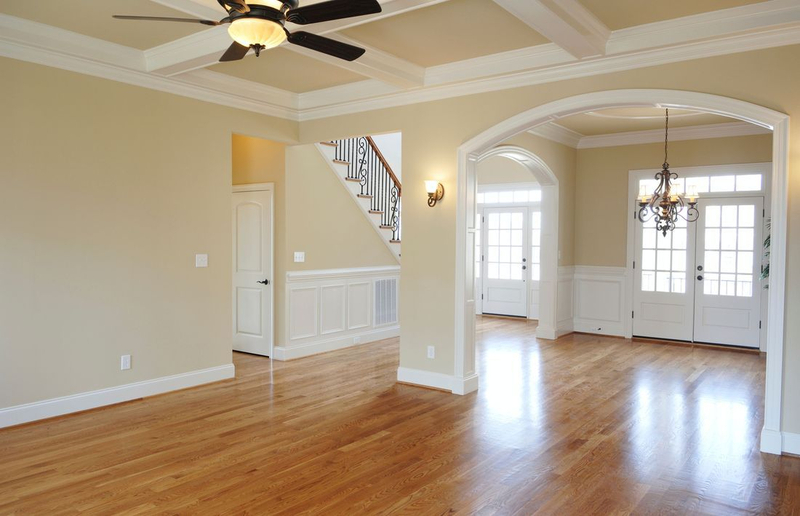 Dreams Painting Services® provides the best interior and exterior, residential and commercial painting services in Rochester NY and surrounding areas. We know about quality, professionalism and we know about color's! 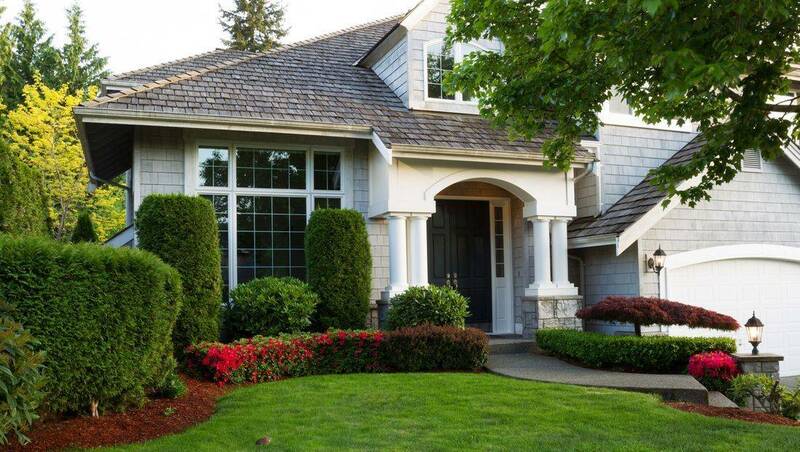 A fresh coat of paint inside or outside your house can make all the difference! Let us put a splash of color into your life.